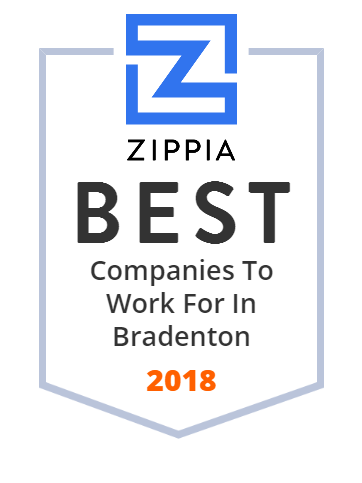 We hand-curated a list of the best companies to work for headquartered in and around Bradenton, FL using data on salaries, company financial health, and employee diversity. Bealls Inc. /ˈbɛlz/ is a United States retail corporation of 500 stores founded in 1915 in Bradenton, Florida. For the best roofing company in Bradenton, FL there is only one place to call - Amick Roofing, Inc. Call (941) 751-1231 today. Foundation for Dreams, Inc. in Bradenton, FL offers camps, activities, and other programs for children with special needs. For more details, call 941-746-5659. Olympus Pentax Fujinon Used Endoscope Sales, Endoscopes, We sell Quality New and Used Endoscopes! MBK Real Estate (MBK) is an industry leader in real estate operations and development. Located in Bradenton, FL., Palm Shores Behavioral Health Center offers inpatient psychiatric treatment for children and teens ages 5 - 17 years old.